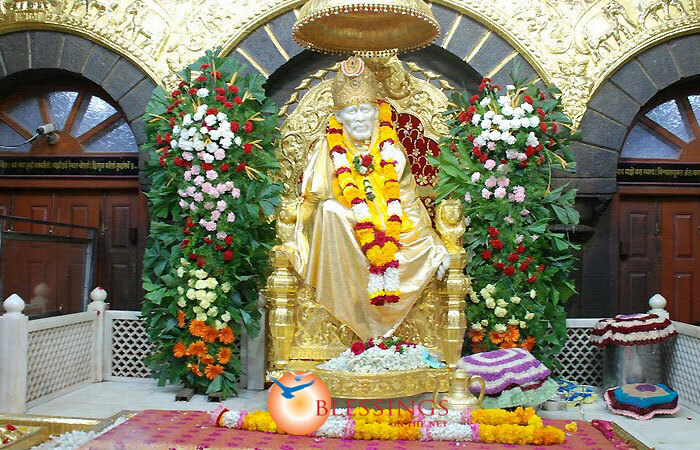 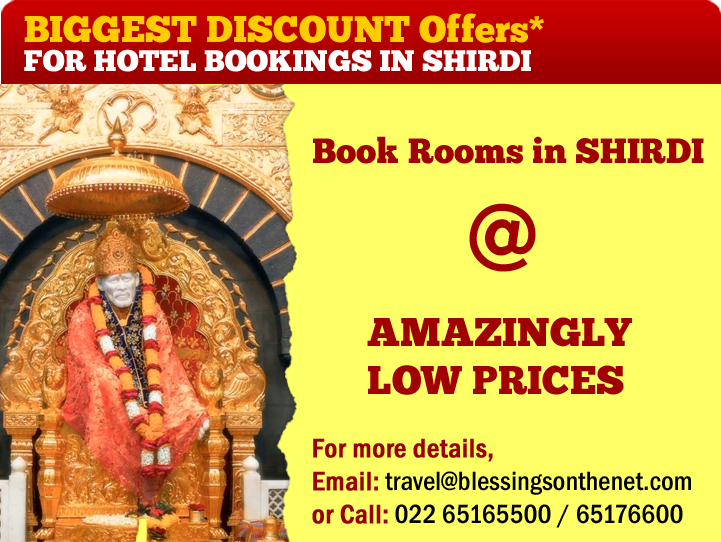 The Paradise INN hotel Shirdi Located in Shirdi Maharashtra, India is Ten minutes walk from Sai babas shrine. 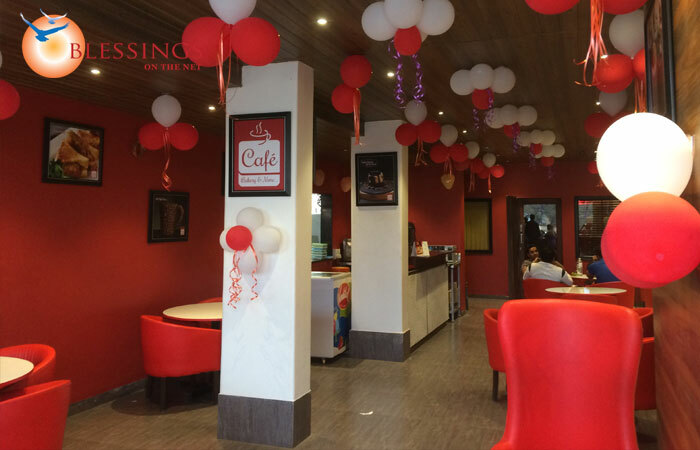 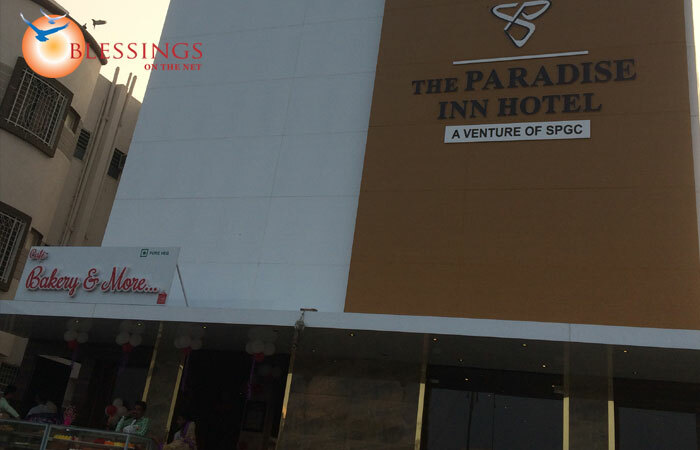 The Paradise INN hotel Shirdi with a excellent location, connected to the highway & the inner road of village, and very close to temple, Ten minute walking distance . 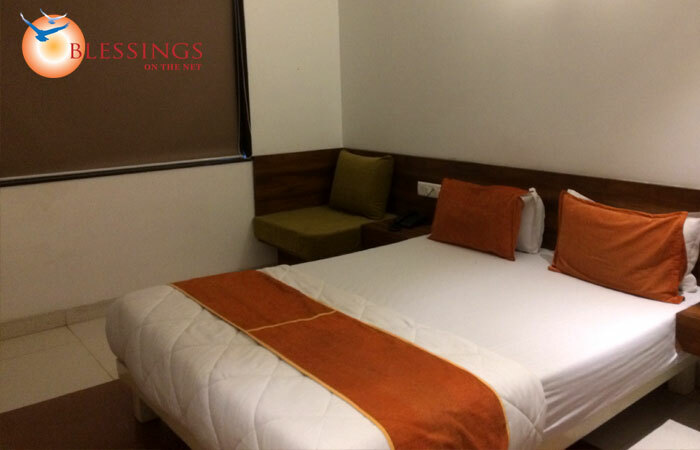 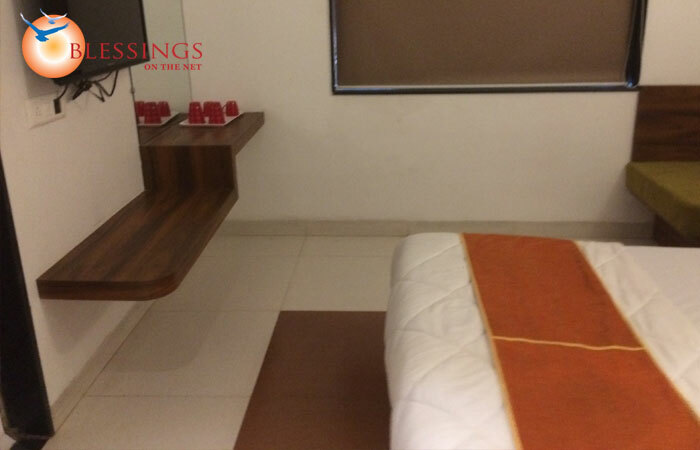 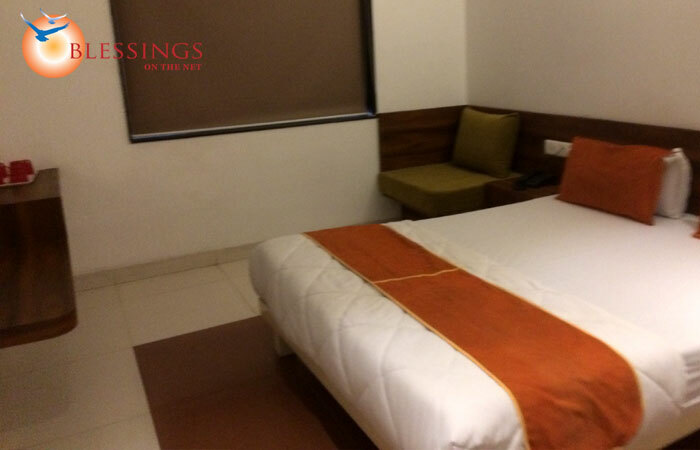 The Paradise INN hotel Shirdi is having 18 well furnished & finestRooms with modern amenities & facilities with Ac Room and Non Ac Room .